Premier Technical Services Group PLC (PTSG) will be visiting all branches of Nationwide Building Society across the UK to undertake a range of fall arrest testing services. The Group’s specialists will inspect, test, repair and replace a range of equipment including staircases, handrails, ladders and anchor points. Falls from height remain one of the most common causes of injury in the workplace and planned preventative maintenance of this kind is crucial in ensuring buildings remain safe for all users. 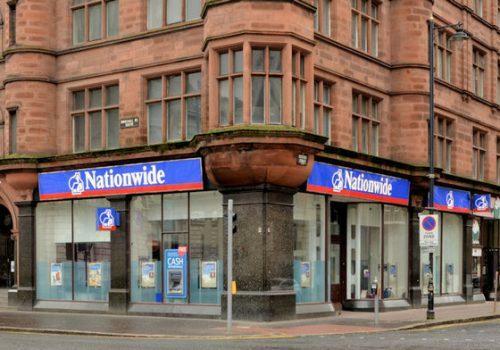 Nationwide Building Society is one of many leading clients in PTSG’s growing portfolio. 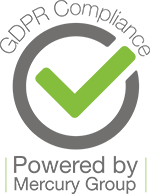 The Group’s work spans multiple industry sectors including finance, education, retail, government and public sector – to name just a few.